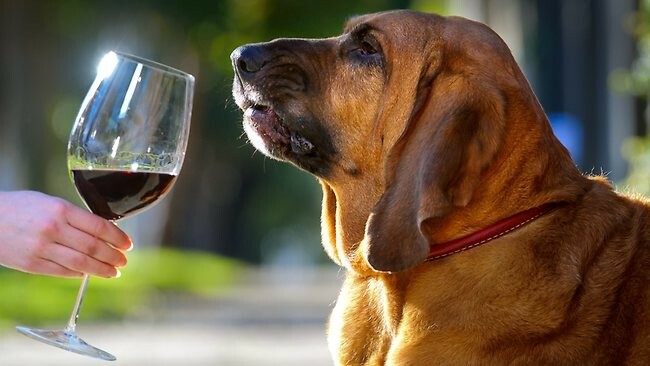 Pack up your Pooch for this afternoon of wine for you (and maybe a little whine for them). Meet up with your dog walking pals and opt to exercise the dog over a vino instead. Its not always about the Winemakers ( but don't tell them that). 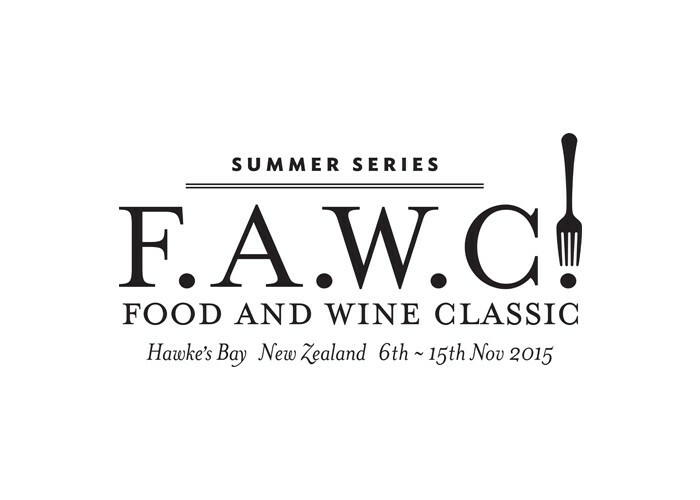 For your fluffy friend a chance to play with some of the winery dogs of the Gimblett Gravels and Bridge Pa and have a good ole run round on the lawn at Trinity Hill (don’t worry, the gates will be closed). Booking in advance will guarantee your canine a Doggy Bag as well as a bite for yourself. Alternatively, rock up on the day for some spontaneous four legged fun. It’s a dog’s life! (Leads and well socialised dogs are preferred).